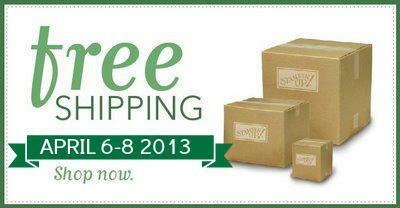 You have FOUR Great ways to enjoy FREE SHIPPING on any and all purchases with no minimum size order. 3. Join my Team and JUMP start the fun as a demonstrator by offering FREE shipping to your family and friends. You get to customize your kit so you will have not a single item that you don't love!!! 4. Host your own Virtual online party so you don’t have to share hostess benefits. CONTACT ME ASAP for a hostess code to give to family and friends. 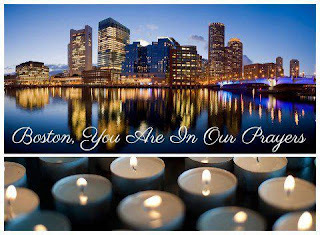 – beachsidestampers@yahoo.com. SO JUST WHAT DO YOU WANT TO ENJOY FREE SHIPPING ON??? 4. As well as any RETIRING Colors that you do not want to miss out on!!! If you need any help at all please do not hesitate to contact me!!!! Sending Stampin' Smiles from Miles and Miles!!! Well I have to say I was a bit sad to see this but yes our watercolor pencils and crayons are going, going, away!!! You most definitely want to jump on these products if you love them because at the moment the Bright Crayons and Pencils have already SOLD OUT!!!! Watercolor Wonder Crayons still available to order are: The Subtles (Item #119802), The Neutrals (Item #119805), and The Regals (Item #119803) Get 'em before they're gone! Remember these are only available WHILE SUPPLIES LAST!!! The crayons would be a great item to stock up on to do special projects such as the one showcased here. They are great fun to do with your kids or if you are looking for a unique easy piece of artwork to create!! As a quick reminder don't forget to be entered for the raffles, free prodcut, and prizes of my Mystery Hostess Party going on this weekend you will want to enter HOSTESS CODE: XFWDDTUQ!!! Ribbon, Brads, Markers, Ink Pads, Refills, Cardstock - truly anything with our Retiring Colors. 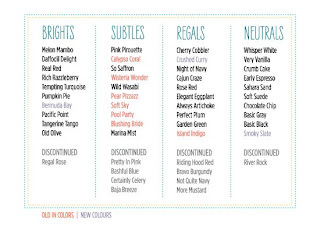 Retiring Colors are AVAILABLE ONLY WHILE SUPPLIES LAST!!!! 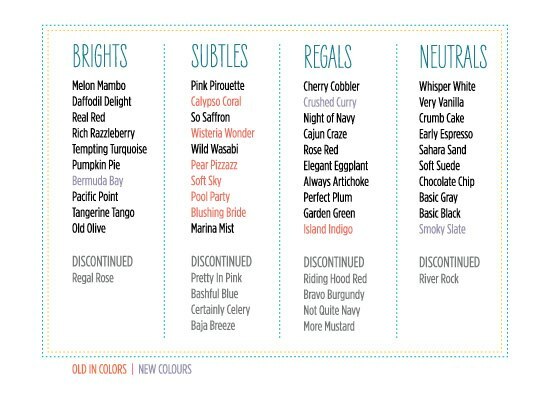 See the color revision chart here and see the BRAND NEW COLORS that will be replacing your favorites!!! Contact me for any questions you may have or visit my website to place your order ASAP. When you are ready to place your order make sure you enter into this HOSTESS CODE: XFWDDTUQ. This will enter you into my Mystery Hostess Party for a chance to win great prizes, hostess benefits, and raffle prizes just for placing your order!! If you love ribbon you are going to love these!!! I wanted to do something a little bit different and landed a few orders for these adorable Minnie Mouse clips. They have become such a big hit, I am in the process of creating a tutorial for them. In the meantime I am taking orders for these cute clips that make a great gift for any child. They are just $6 a pair plus s/h. They are made of Grosgrain ribbon and are alligator clips making it easy to use in any child's hair. I added a cute little rhinestone to her Minnie's bow because of course Minnie needed some BLING!!! You can choose a red, pink, blue, or purple for Minnie's bow. 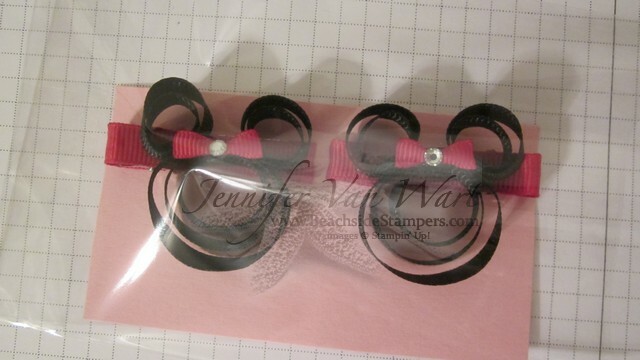 Please email me at beachsidestampers@yahoo.com if you would like to place an order for these adorable clips.